"Everything Star Wars is LOCKED DOWN like nobody’s business. The Disney/Star Wars team is monitoring the internet activity of anyone with story-level involvement and access to the slightest bit of information. As we rapidly approach production, things are solidifying and Disney/Star Wars is getting ready to board the Abrams Denial Train (previous passenger Benedict KAHNberbatch)." 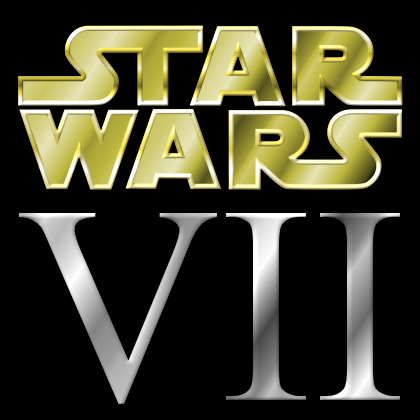 "We’ve heard that the big difference of opinion between JJ Abrams and screenwriter Michael Arndt was the story direction of Episode VII. 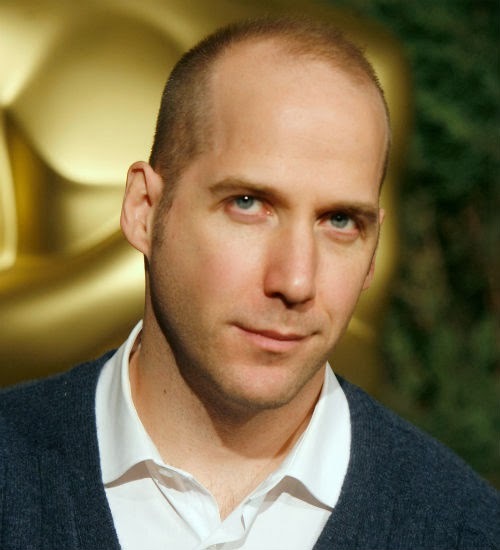 We know Arndt (Toy Story 3) got booted from Episode VII scripting duties and was replaced by Lawrence Kasdan with some JJ for good measure. We’ve heard that Arndt was much more into the story of the Solo kids, while JJ felt – and still feels – that this the story of the Skywalker line. Since Arndt walked almost all of his ideas have been tossed and Abrams/Kasdan are pursuing the Skywalker-centric version they wanted. Mark Hamill’s part has been beefed up so much he might end up shooting 6 months on the movie, our source estimated." "We heard that this is basically a locked deal, at least as locked as anyone can be at this point. 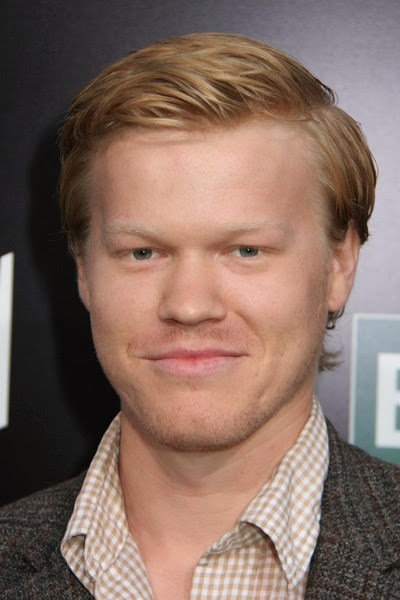 We expect Plemons’ involvement will be announced early on, but the Disney/Star Wars PR Plemons Plan, currently, is to confirm his involvement without naming his part. So we’ll get a confirmation, but not an official confirm that Plemons is playing Ben Skywalker, Luke’s son. Plemons’ character would be the main protagonist of Episode VIII. EIGHT!" ...We’re told that it’s absolutely not true. That being said, the Kenobi family will come into play. Could be niece nephew, no real details on that one. It could be a Force Ghost or a something else, we just know it’s not his daughter or grandkid." "To counter-act the prequels, the Boba Fett spin-off movie planned for 2018 has an interesting twist pitched by Episode VII writer Lawrence Kasdan: the spin-off will start with a complete stranger killing Boba Fett and taking his armor, starting a Man-With-No-Name bounty hunter tale. So: someone kills the Boba Fett from the prequels and takes his armor and name. One this is for certain is that Kasdan didn’t like the prequel and wants no Bobba Fett Clone in the spin-off film. ...Lastly I was told by 3 sources, reps etc, etc…(so call who ever you want) that Captain America director Joe Johnston is on top of the list to direct the spin-off..."
Boba Fett is arguably the most popular Star Wars character ever, and it's no question that the development and changes Boba has gone through over the years has been controversial among fans. Even though some may still take issue with the fact the Boba is an unaltered Clone of his father, or that Jason Wingreen's original performance as Boba Fett in The Empire Strikes Back was dubbed over by Temuera Morrison, they are just that: facts. And we have come to accept them as such. Changing him in a big way such as this would not only be a slap in the face to fans, especially those who grew up believing that Boba Fett in both trilogies was the same character, but also the man who created him; George Lucas. 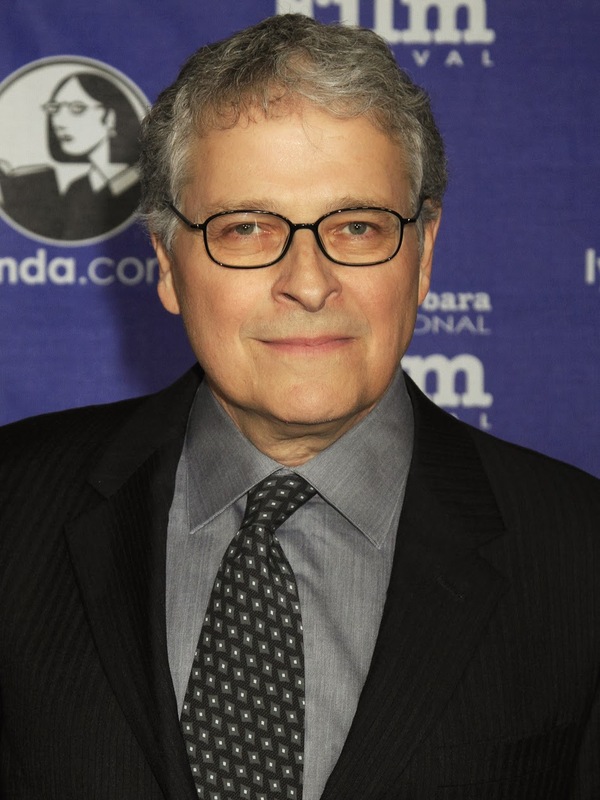 No matter what Lawrence Kasdan's opinion of the Prequel Trilogy may be, I believe he would want to respect George's vision and expand on it, rather than try to go back change it to his own liking. The good news is, this is indeed just a rumor. And even if it is true, Chavez admits that this was just a story pitch by Kasdan, which doesn't mean it was approved by anyone else behind the scenes. So, as always, keep your Salt handy and remain patient for an official announcement by Lucasfilm. So what do YOU think about all of this? Let us know by tweeting at us @TheSWU on Twitter, join Club SWU on Facebook, or use the button at right to send us a voicemail that we just might play on our next Podcast! The opinion expressed in this article are that of the author's and do not necessarily represent the views of the entire Star Wars Underworld organization. The Boba Fett spin off film rumor about re writing his canon I'm not going to buy at least not yet. I really don't like that the kid is going to be Luke's. Now you have to set up a relationship for Luke instead of using the one that already exists between Han and Leia and making them even more pointless, when instead they should mean something. ESB was the best film and they were a large part of why. The OT's Big Three shouldn't be treated as just Luke and some other pointless characters (I realize there are some mostly male fans that basically do see it like this), because that's not how they were treated then. When RotJ treated them like this, it was an inferior product (see Luke's reaction to learning about his father being important and Leia's feelings about the revelation aren't even touched upon at all--that's horrible writing). And yes, their journeys did mean something to the drama. Han was a lot more than shuttle service. Luke's purpose is learning about being a Jedi and his legacy. Luke's students should be Han and Leia's offspring, which would honor the story the OT set up. Who cares if the offspring don't have the last name Skywalker and instead they're the Solo kids? Their maternal line is still the Skywalker lineage! Darth Vader is still their grandfather either way! I'd just straight up dump Mara Jade and Luke's offspring altogether. This doesn't work for me at all. Also, Plemmons? Terrible choice for a leading man, IMO. The replacing Boba Fett idea is ridiculous! Just because he doesnt like the Boba as a clone of Jango idea it doesnt mean he can just change wgatever pkeases him! Boba Fett is untouchable! A Boba Fett Spinoff film is not a Boba Fett Spinoff film if you dont have Boba!!!!!!!! It does make for a better story, no doubt about it. I liked Jason Wingreen's voice for the character much better also, but this simply can't happen, not now. Temuera Morrison is now Jango, Boba and the entire Republic Grand Army. Just the way it is.